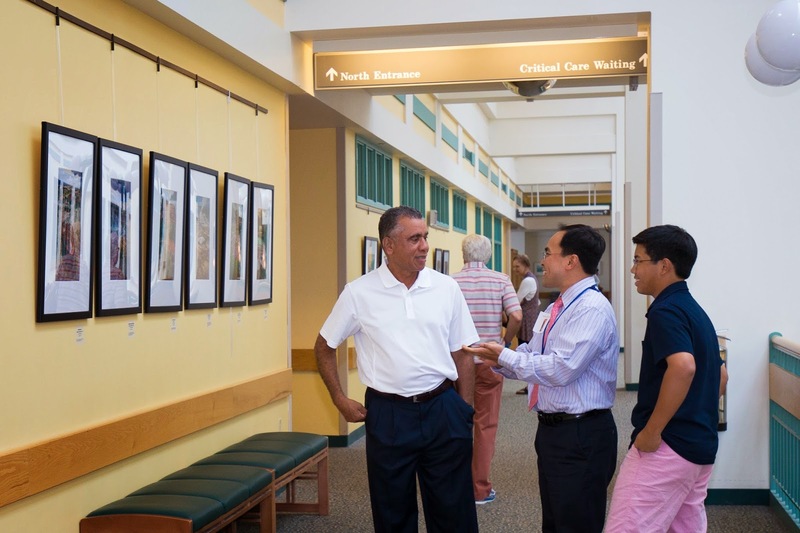 It is truly a blessing to see relatives, friends, patients, visitors and hospital employees enjoying my exhibit. Thank you for all the support, comments and compliments. I hope to see you again in future exhibits! 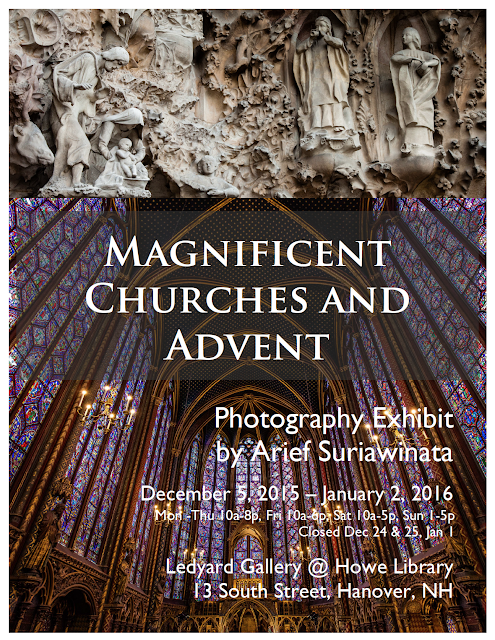 Thank you for attending the opening reception of my exhibit! 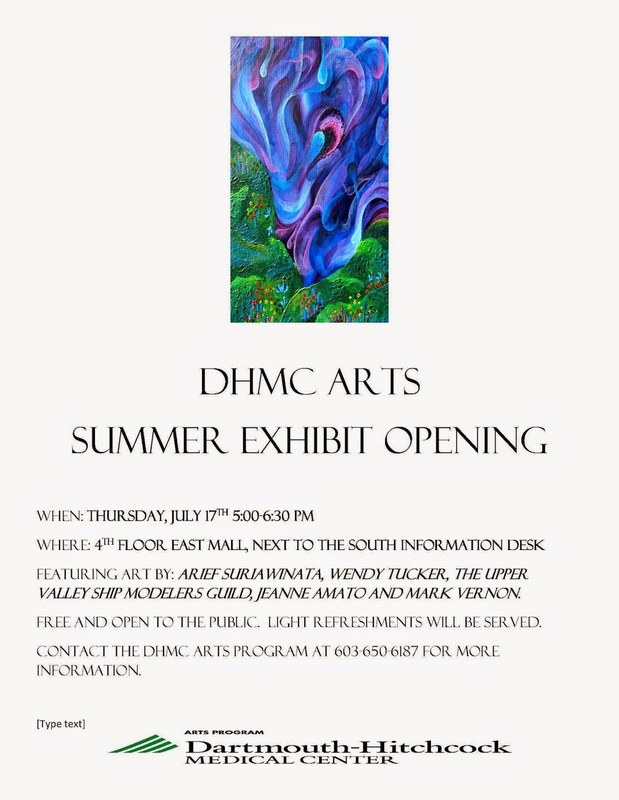 Come celebrate the arts at the DHMC Summer Art Exhibit opening on Thursday, July 17th from 5:00-6:30pm. 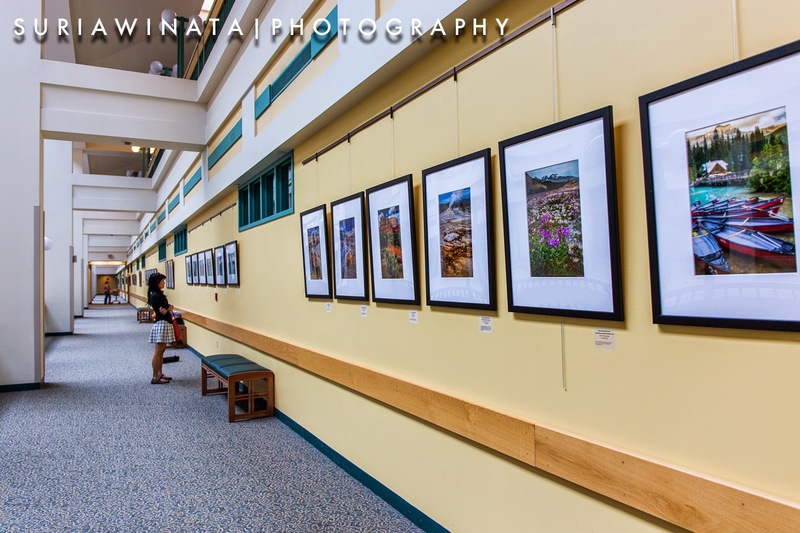 The Summer Exhibit showcases the artistic talents of Jeanne Amato, Arief Suriawinata, Wendy Tucker, Mark Vernon, and the Upper Valley Ship Modelers Guild. 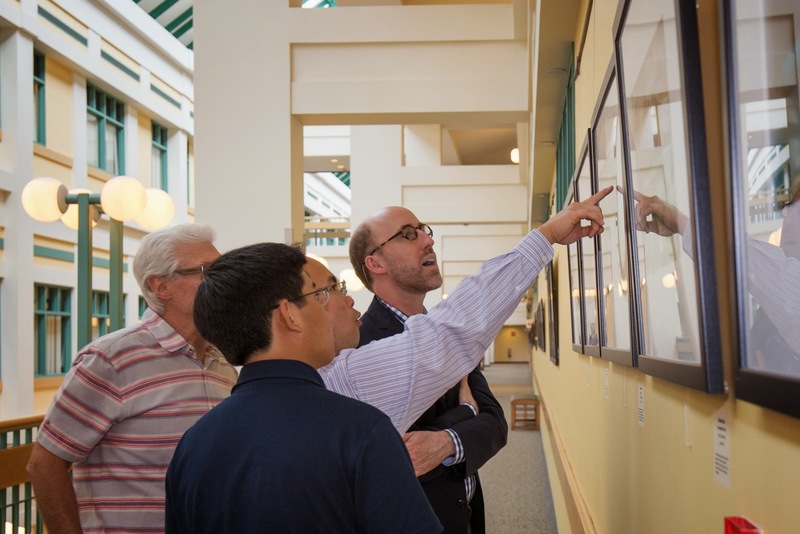 The reception begins at 5:00pm at the 4th floor south information desk near the parking garage entrance. 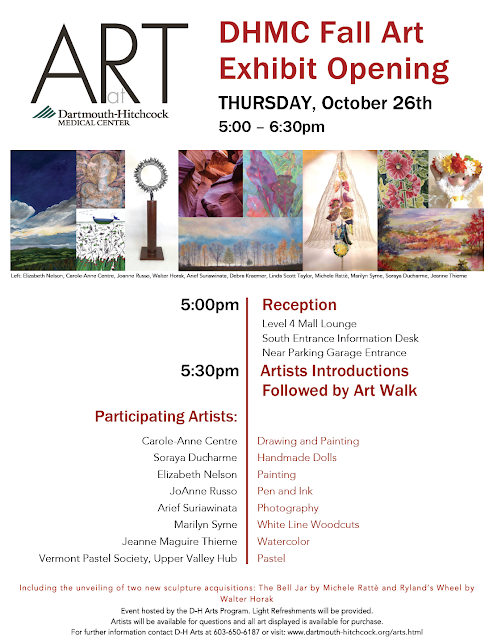 At 5:30pm there will be remarks and a brief introduction to the artists followed by an art walk to the exhibits where artists will be available to answer questions about their work. Light refreshments will be provided. 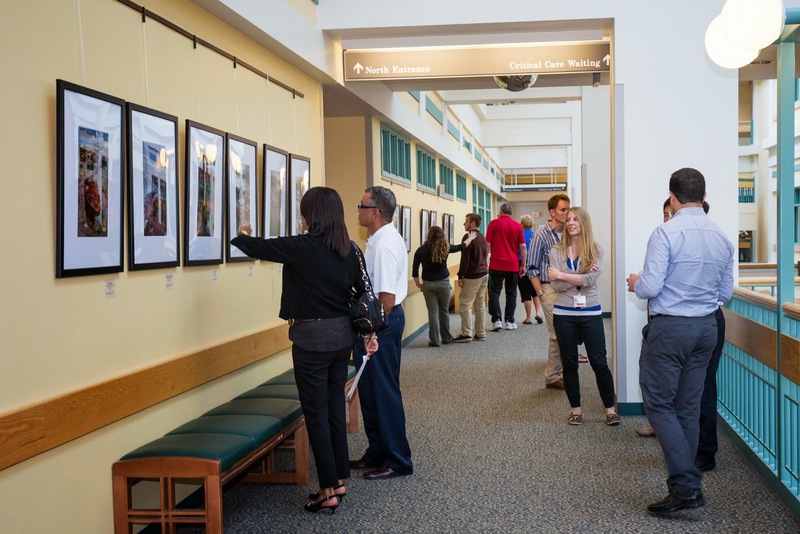 The photographs in this exhibition represent fond memories of the beauty of North America’s landscape and national/state parks. They were captured during our family trips in the past several years.